Are you a fan of Young Adult Fantasy Novels? 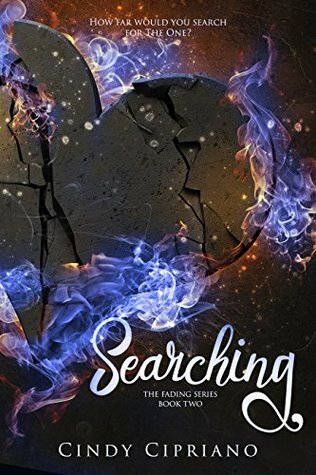 Well then, you should check out Cindy Cipriano’s newest novel Searching today! 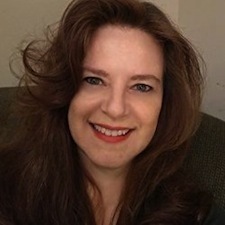 The Author was kind enough to give some details about this book and her series (The Fading Series), so don’t miss out and read below! And of course, I have a chance for you to win something again – a new giveaway is available at the end of the post – don’t forget to enter! 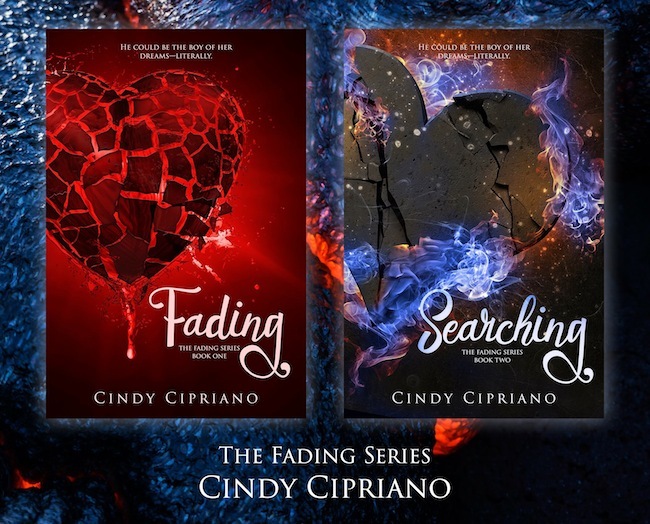 A fast-paced fantasy romance with rich characters and immersive storytelling, Searching is the second book in the Fading series by award-winning author Cindy Cipriano.